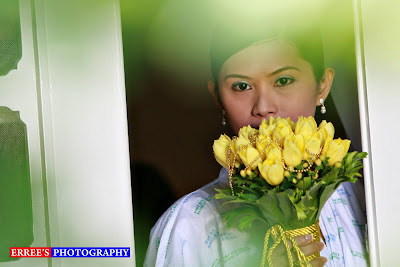 PICTURIAL TIME AFTER CHURCH WEDDING. WE SET THE LIGHTING AND POST WITH MY COMPANION JESS, ALBERT, ADZ & ME . 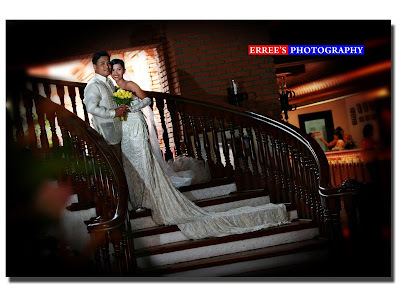 RHODE & KAREN WITH A MEMORABLE STAIR OF PORT ILOCADIA RESORT. 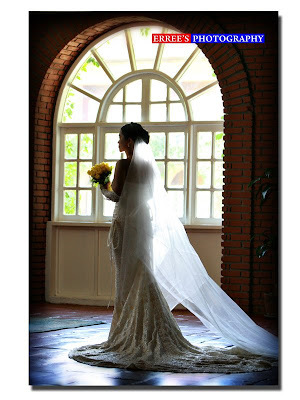 MY BRIDE DETAIL WHEN SHE PICK THE BOQUE AT THE PORT ILOCADIA RESORT, LAOAG CITY, PHILIPPINES. ONE OF THE 5 STAR HOTEL . Beautiful! Your lighting is amazing! i like ur photos bro. They r cool indeed!